In this section you will find most of the articles from the old “Indonesiaphoto.com” site. Singaraja was once the center of trade on Bali, as well as the capital of the island. Traders from all over Asia have arrived here since the 10th century, trading goods like weapons and opium in change of fresh water, food, cattle and slaves. Singaraja means “lion king”, while there are no lions here, the name is in remembrance of an old palace built in 1604 by the mighty king Raja Panji Sakti. Ujung Kulon National Park is located on a peninsula at the extreme west part of Java, it was Indonesia’s first national park and by many still considered as the finest. Gunung Honje (620 m) is the highest point, at the center of the park there is a plateau called Telanca with an altitude of about 140 m. The rest of the park is mostly lower land and a shifting coastal landscape, in total it covers 760 square kilometers. Even if Yogyakarta, also known as Yogya, is a relatively young city (founded in 1755) it has a high status on Java. 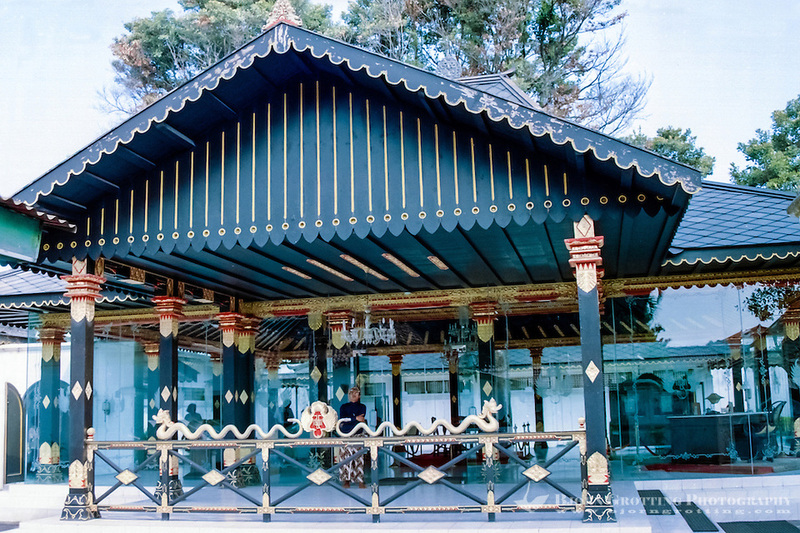 It is located in the middle of a region traditionally known as Mataram, the center of the first great dynasties of central Java. 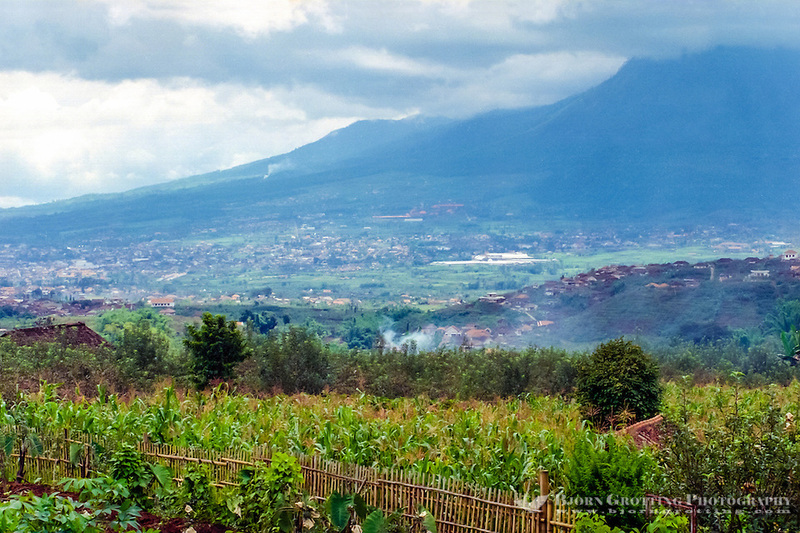 The now dormant Merapi volcano overlooks the city which is surrounded by one of the most fertile regions of Java. 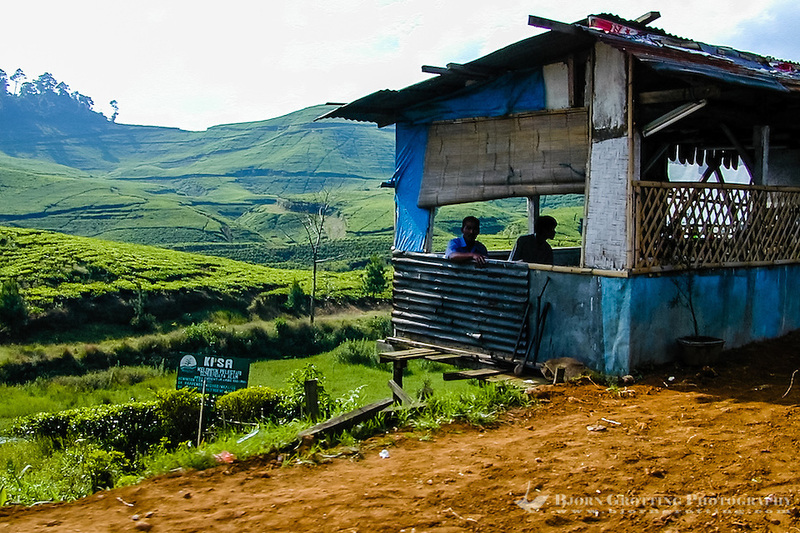 The population in the area is about 10 million, which means a density of more than 1.000 pr. 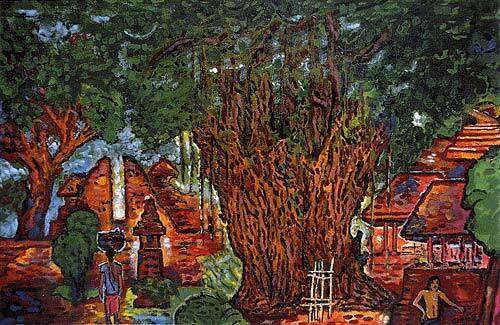 square kilometer. The small town of Batu is located about 15 km northeast of Malang, and is a popular place for vacation and recreation among the local population on East Java, at least those who can afford such a luxury. The climate up here can be very pleasant. There may not be so much to do in Batu itself, but the surrounding landscape is beautiful. 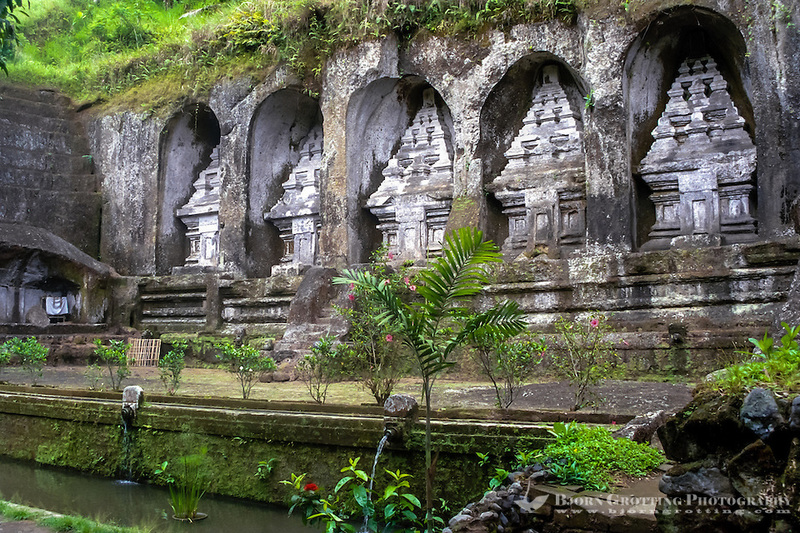 Gunung Kawi is the largest and maybe also the most impressive of the old monuments on Bali. Like Goa Gajah this site is around 1.000 years old, probably built at the end of the 11th century. Gunung Kawi was first discovered by Europeans in 1920, even if the local population had knowledge of it a long time before that. If you travel from Jakarta to Bandung you can pass through the scenic Puncak pass, about 90 minutes by car from the capital. 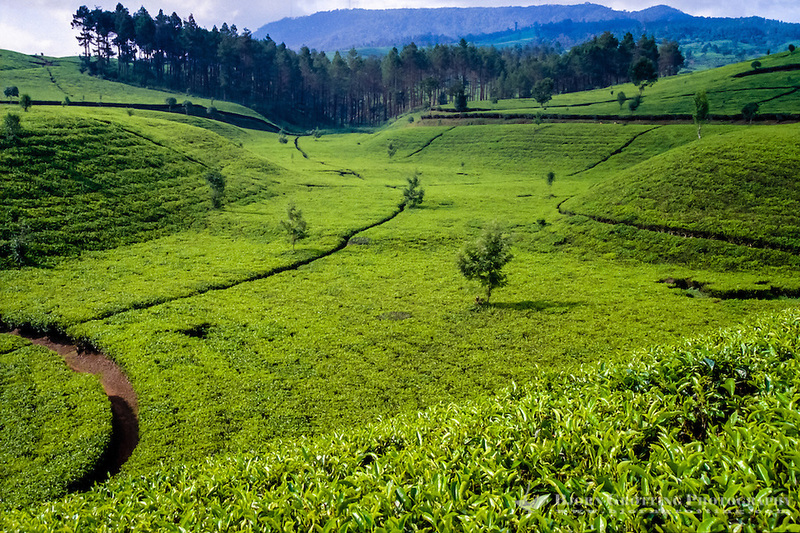 The Puncak area is a very popular escape from the hot and hectic city, and along the road there is an abundance of bungalows, cottages, hotels, villas, restaurants and recreation places. The pass is starting about 10 km from Bogor at Ciawi and continuing up through the villages of Cibogo, Cipayung and Cisarua to the Puncak pass and down on the other side to Cipanas. To get there from Jakarta you take the Puncak & Bandung exit as the Jagowari toll way ends (not Bogor or Ciawi). From there on the road will wind through local villages before beginning to rise through a spectacular lanscape on ever increasingly steep mountain passes and gorges. 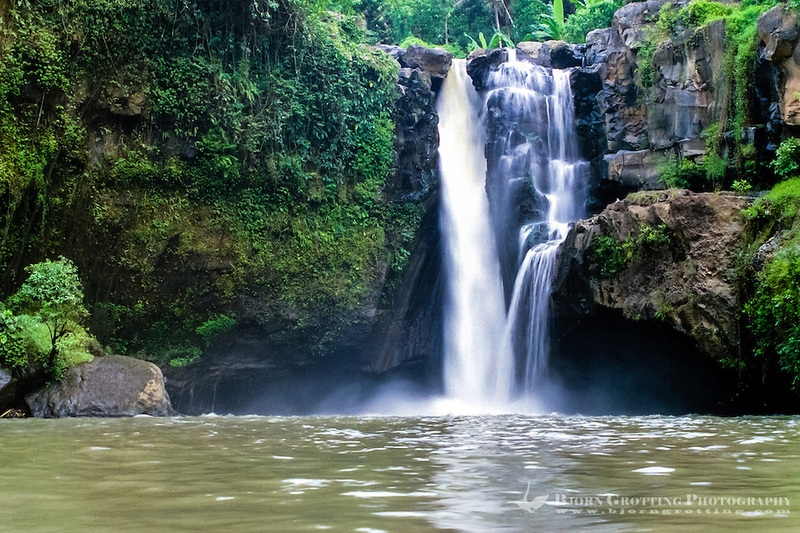 This lovely waterfall in the Petanu river is located in Tegenungan close to Kemenuh, 7 km southwest of Gianyar city. The waterfall has a height of about 30 meters. 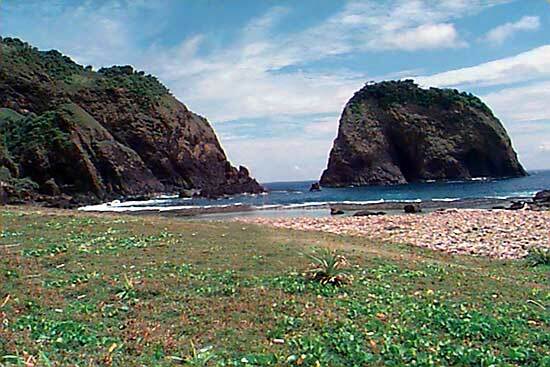 It is not frequently visited in spite of it’s close distance to most of the tourist centers on South Bali. 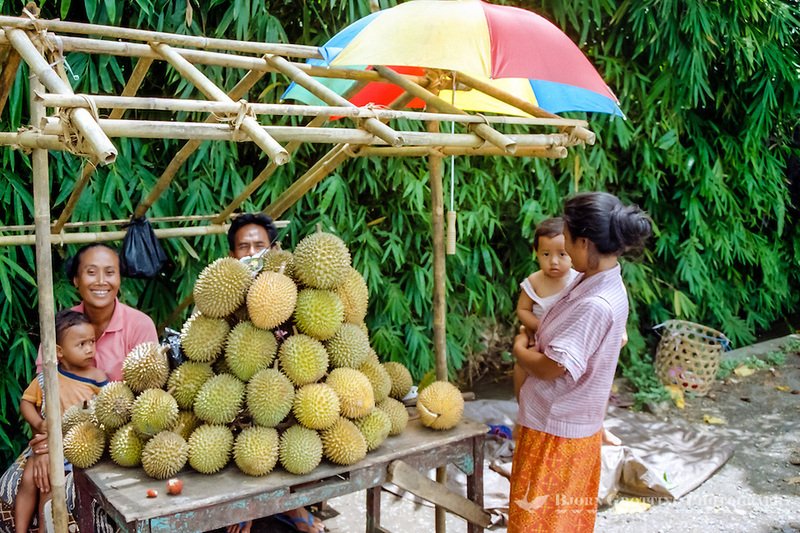 The place can be hard to find on your own, if you arrive from the south drive the main road to Gianyar city, turn right at the “baby monument” (see Gianyar), and then right again in Kemenuh.